On Saturday 30 June 2018, our school team took part in the English Language Carnical for the Chinese Independent Secondary Schools (CISS) at HELP University, Subang 2 Campus. They took part in game booths and activity stations to earn marks individually and for the team. 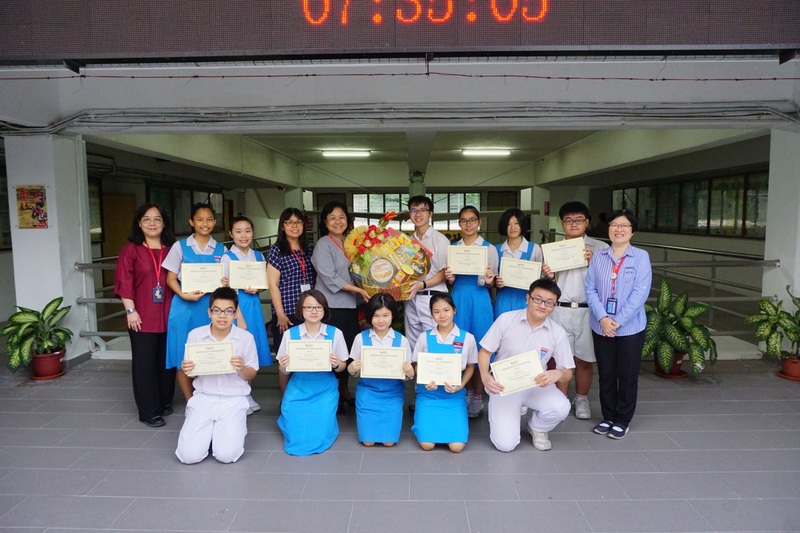 Throughout the carnival, the school team scored the highest marks amongst all and won the first prize.